A host of oil and gas business leaders are lined up to attend at the 20th and largest edition of the Adipec conference, which gets under way in Abu Dhabi tomorrow. The showcase will welcome 2,200 exhibiting companies, 27 country pavilions and 100,000 delegates from more than 125 countries. It is being held at the Abu Dhabi National Exhibition Centre and features a nearby, dedicated quayside area with tours of offshore vessels. Adipec 2017 chairman Ali Khalifa Al Shamsi said the conference would have a big hand in setting the agenda for the oil sector. He said: “The global oil and gas industry is undergoing profound change, and organisations are investing in innovation and technology to ensure sustainable, long-term growth. “Increasing investments by national oil companies in the downstream sector is a key example, as resource owners move to access value throughout the value chain. Hosted by the Abu Dhabi National Oil Company, the theme of the event is “forging ties, driving growth”. Tomorrow’s opening ceremony includes keynote presentations by UAE Minister of State and ADNOC Group chief executive Dr Sultan Ahmed Al Jaber, UAE Energy Minister Suhail Mohamed Al Mazrouei, Opec secretary general Mohammed Barkindo, and Lord Jim O’Neill, former commercial secretary at the UK Treasury. Adipec’s opening day will also feature two global business leader sessions. 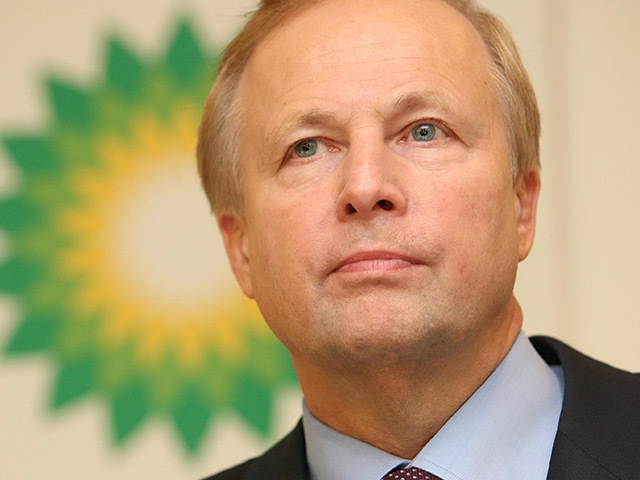 Speakers include Total chief executive Patrick Pouyanne, BP chief executive Bob Dudley, Lukoil president Vagit Alekperov and Gazprom deputy chairman Alexander Medvedev.